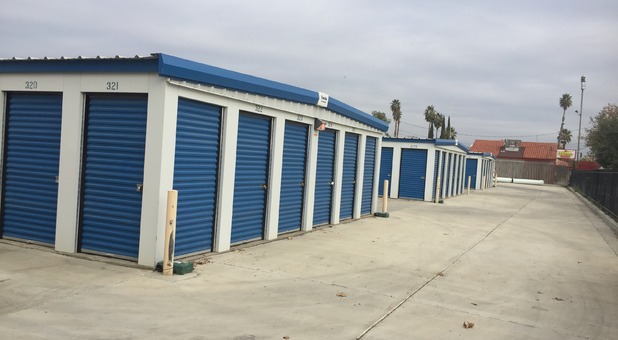 If you live in Bakersfield, Oildale, Arvin, Lamont, Weedpatch, Wible Orchard, or Venola, California, we have the perfect storage solution for you! Look for us on the west side of S. Chester Avenue – we're located directly across from South High School and near La Villa Taqueria, Kern County Basque Club, and Leo G Pauly Elementary School. Come visit us and let us solve your storage problem! 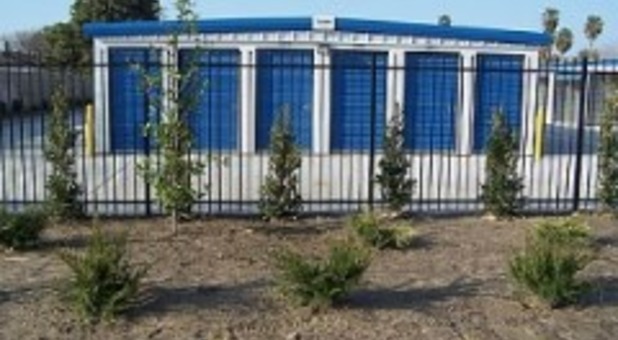 Need self-storage space in Bakersfield, California? It doesn’t matter if you need some extra room while you’re renovating your house, if you want to stash away a couple of items from your apartment, or if you have some equipment that’s just lying around your garage – we can help you with all of your storage and moving needs in the Bakersfield area. With a fenced perimeter, drive-up access, and a gated entrance, you can rest assured your belongings will be securely stored. 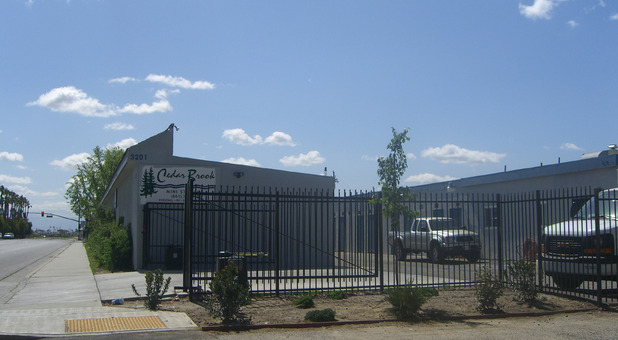 There’s also plenty of space for your vehicle, both indoor and outdoor, so if you’re looking for RV Storage in Bakersfield, CA, don’t hesitate! With our online bill pay option, online payments are available within a hand’s reach, whether you’re at home or enjoying a weekend trip. You can also use an internet connection to instantly reserve your self storage units. Our resident manager is here to answer your questions and help you out at all times. And remember, we have dollies and handcarts at your disposal the minute you’re ready to start your move! Give us a call today – our team will help you choose a suitable solution for your storage needs. A friend of mine recommended me to lions storage .The facility was spotless the manager showed me the sizes that were available helping me choose the right size i needed and the price was good for what i got a new and clean space .